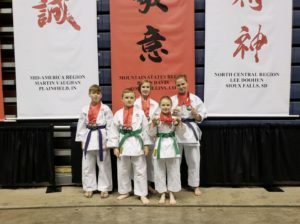 The Montana team placed 4th in kata. ISKF International Youth Tournament results. 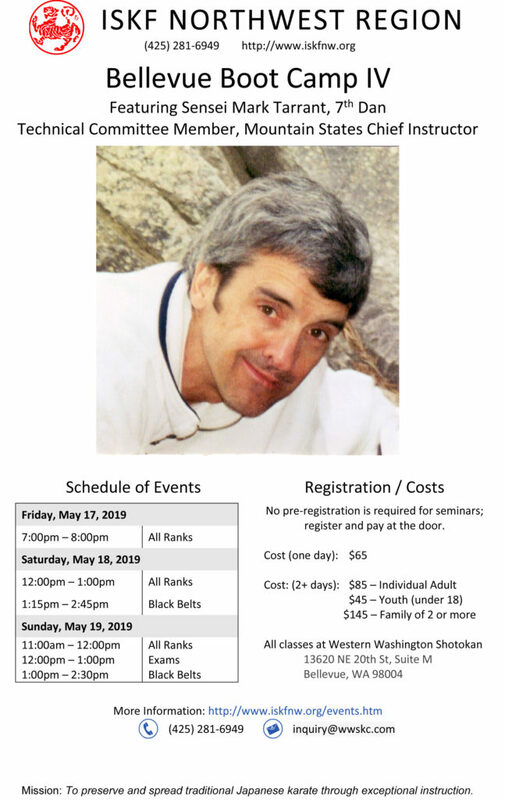 Oct. 6 – 8, 2017 – 2nd Annual ISKF Juniors Tournament Port Moody, BC, Canada. 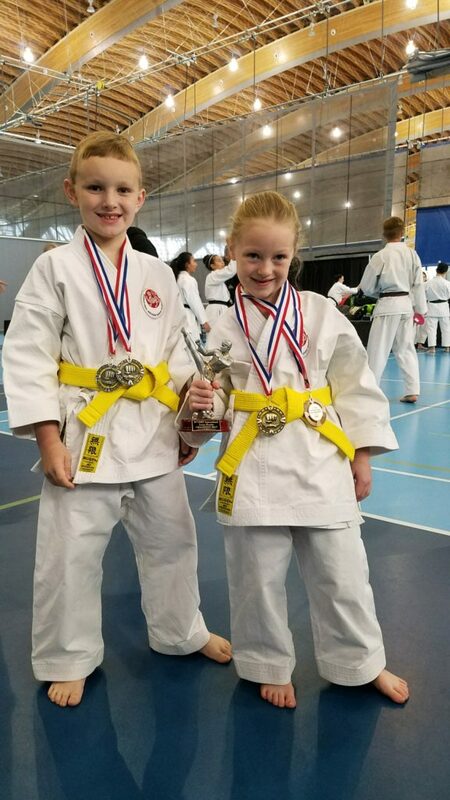 Faryn took 3rd place in kata, 1st place in kumite, and best in her age group! 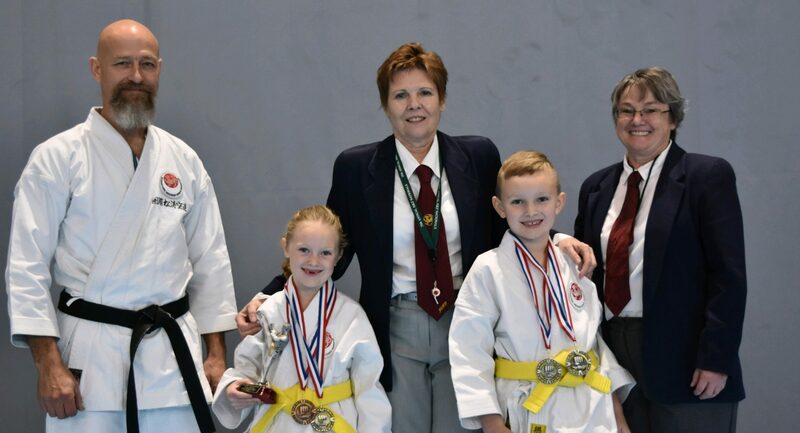 Evan took 2nd place in kata, and 2nd place in kumite!